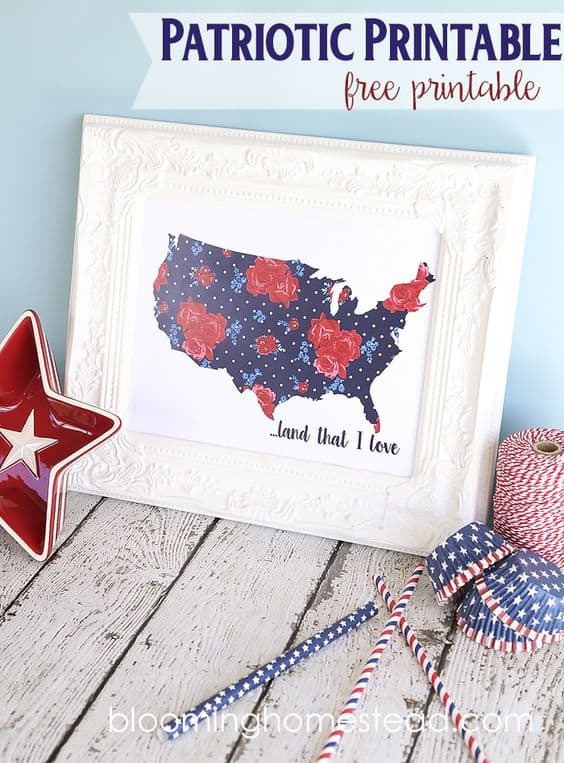 Who else LOVES 4th of July as much as me? 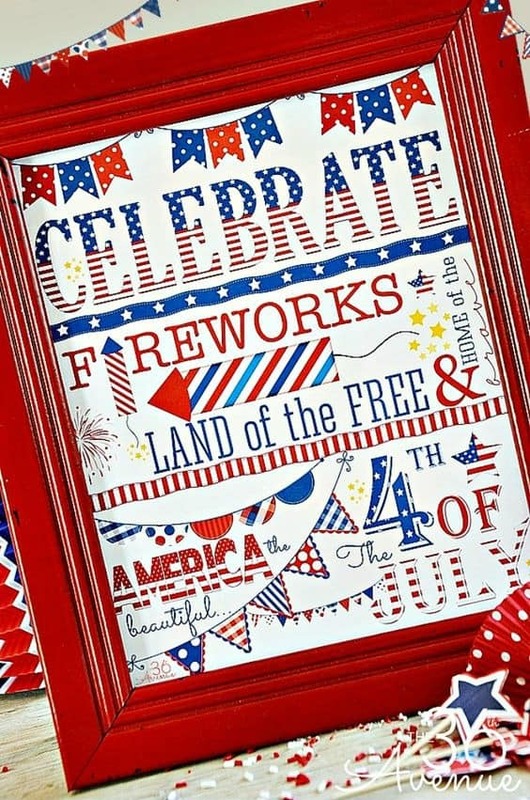 It is seriously one of my favorite times of the year. 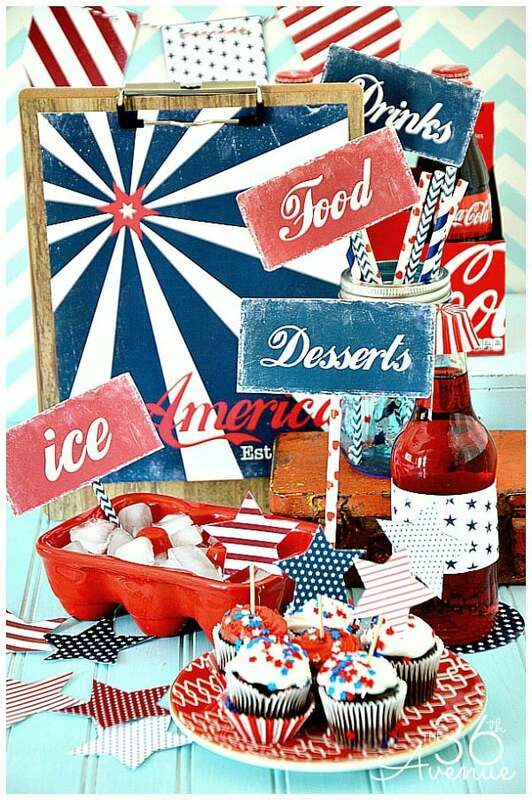 Lake days followed by cookouts at night. 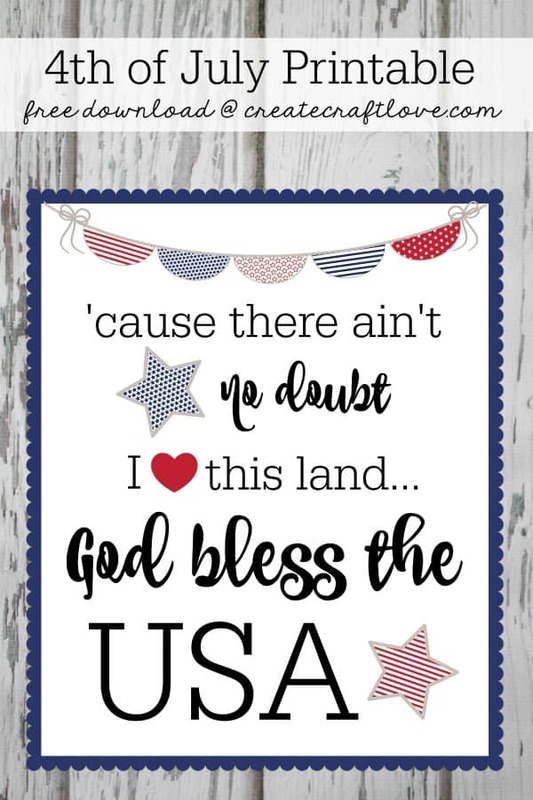 Hearing the kids laughing as they play outside. 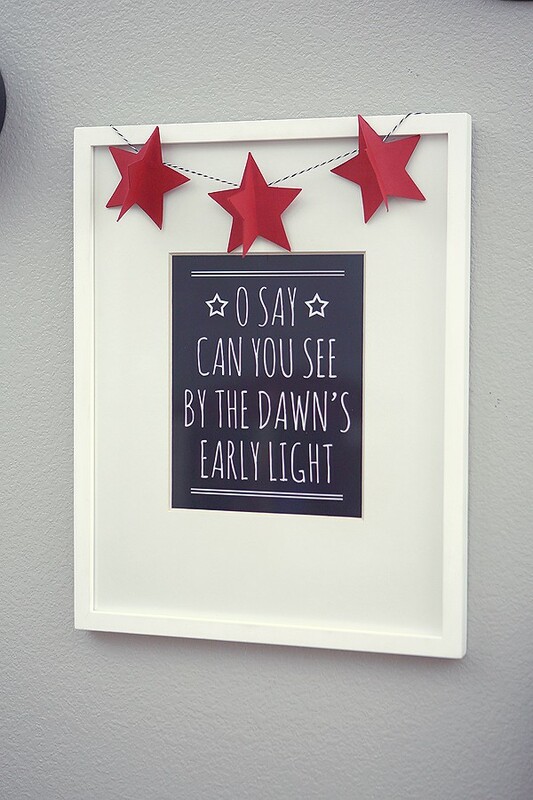 And of course, I love the decor. 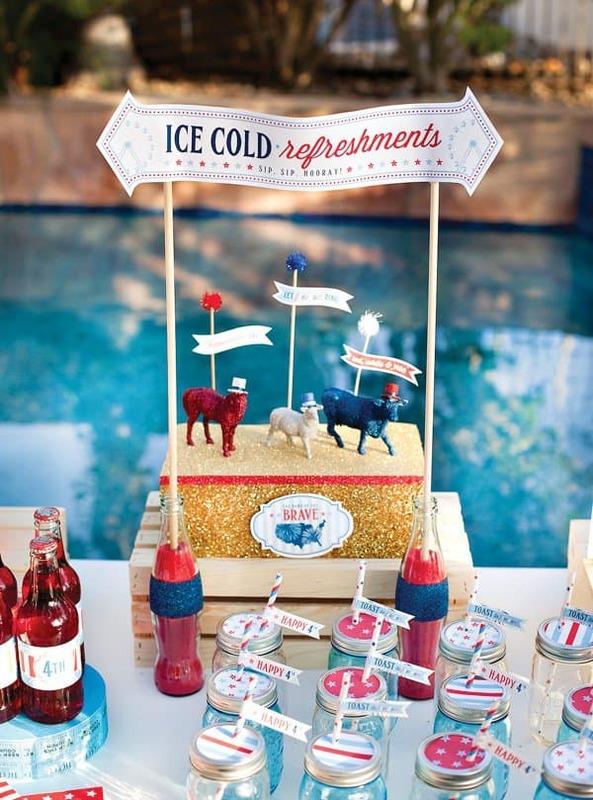 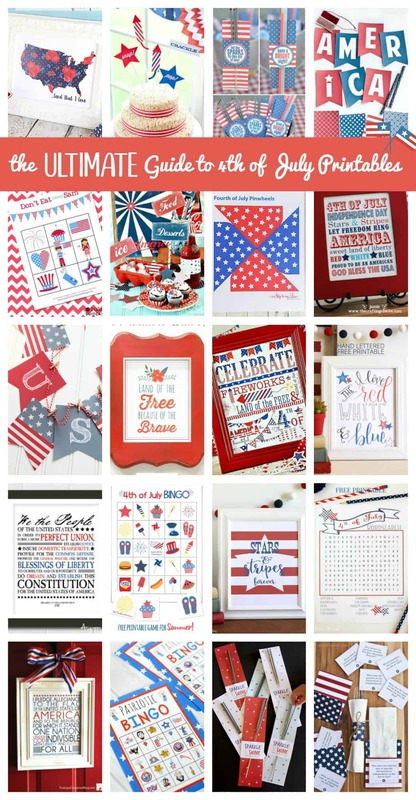 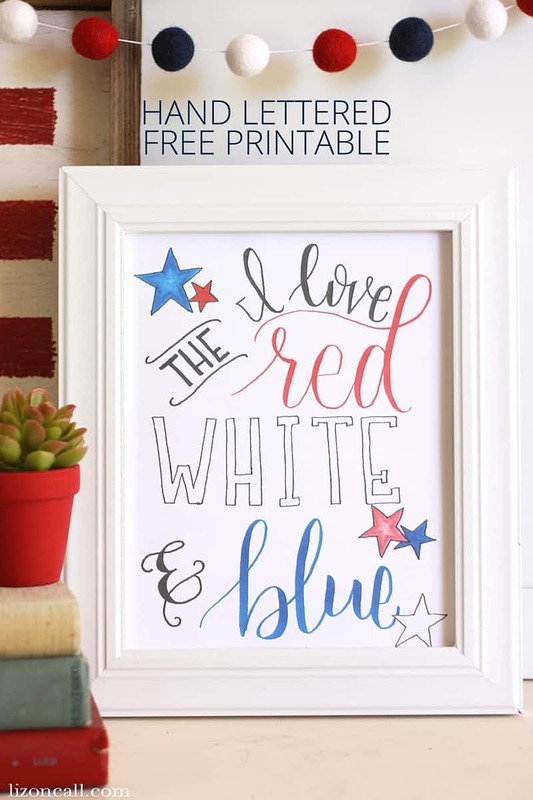 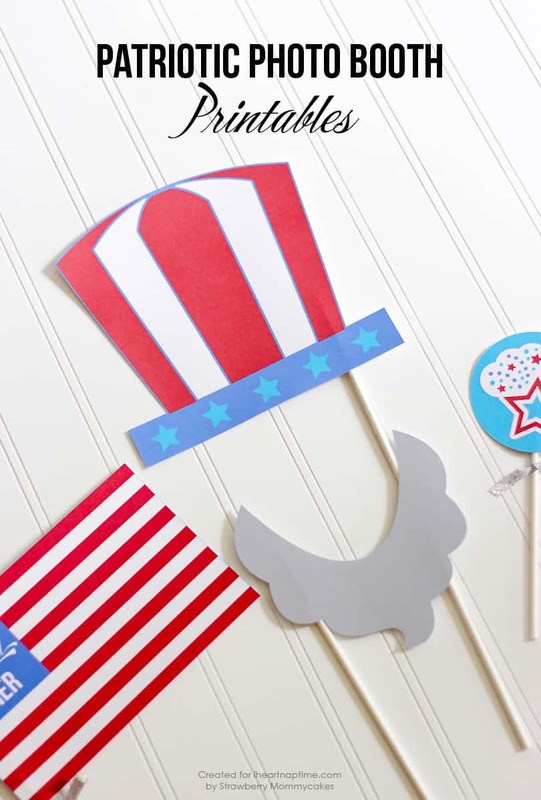 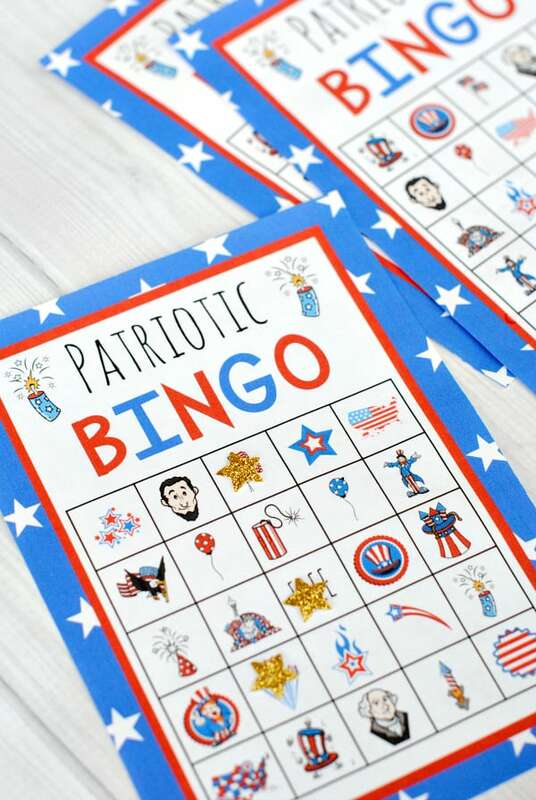 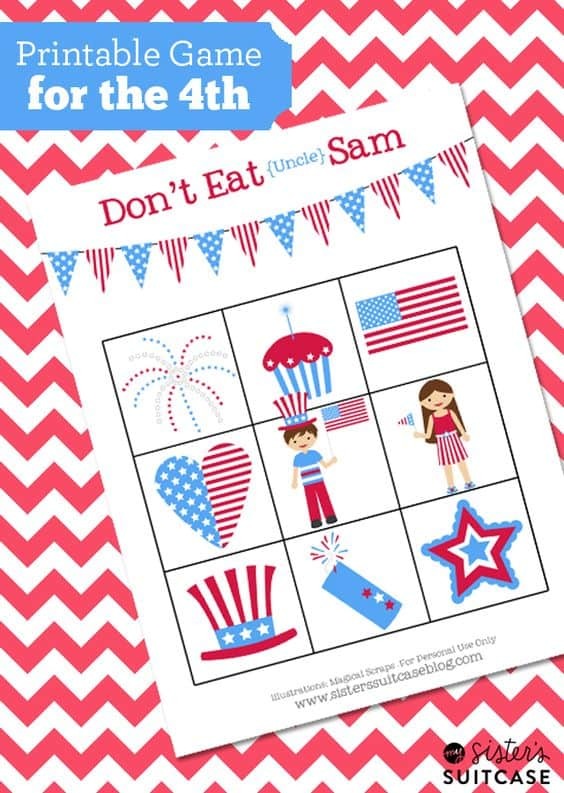 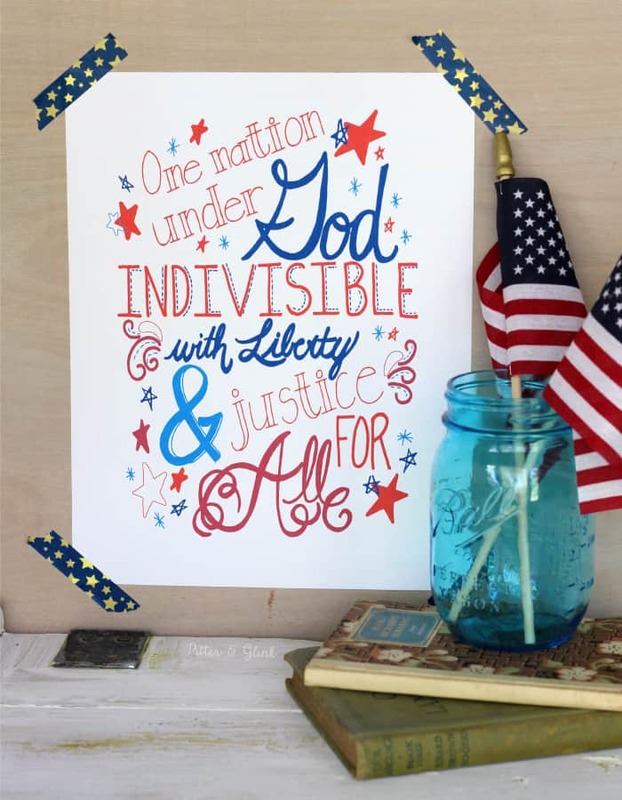 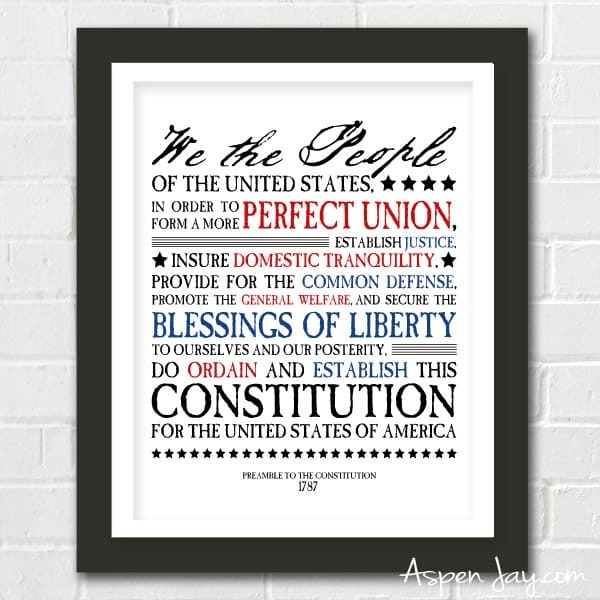 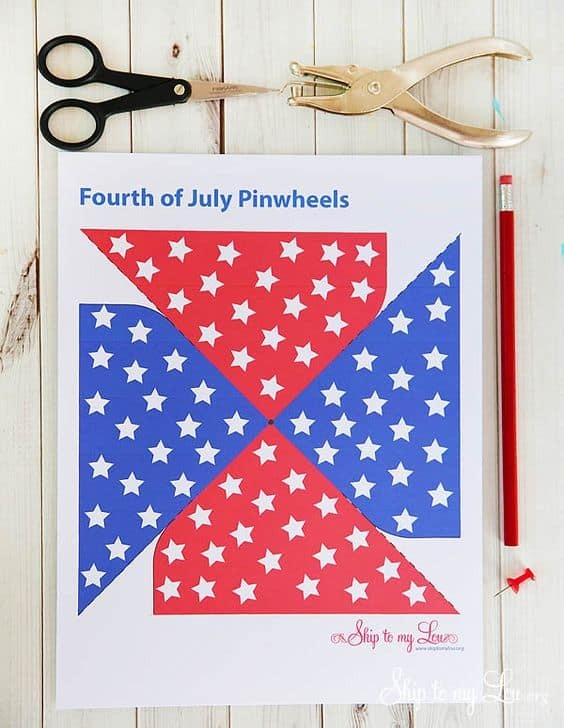 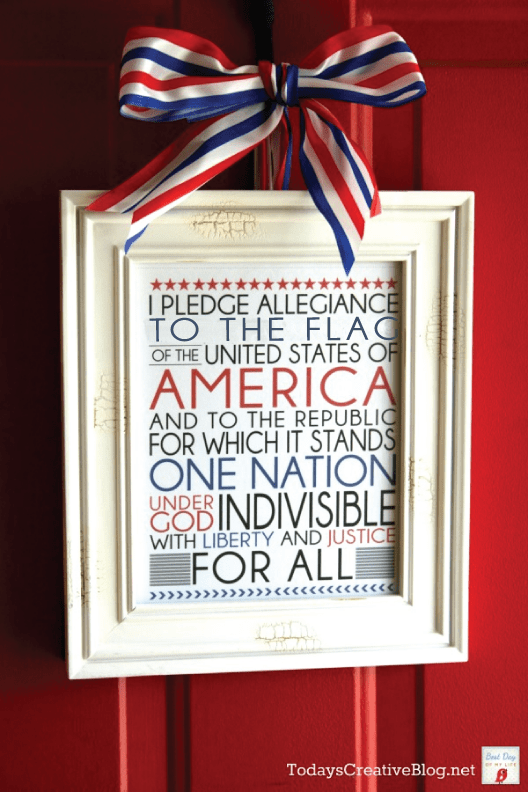 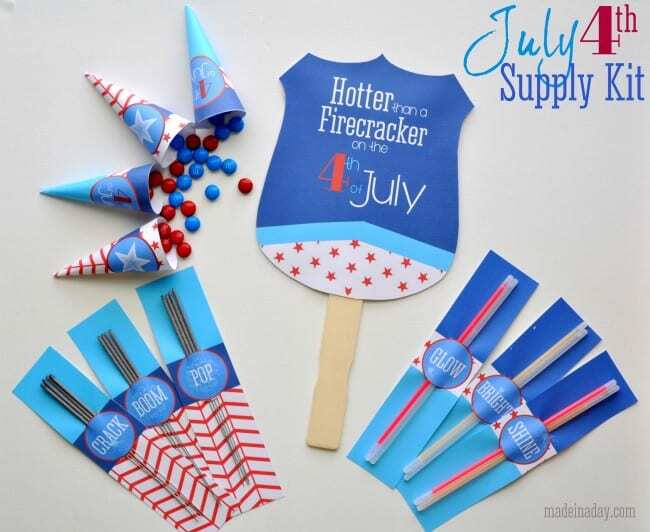 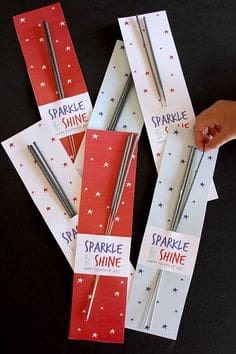 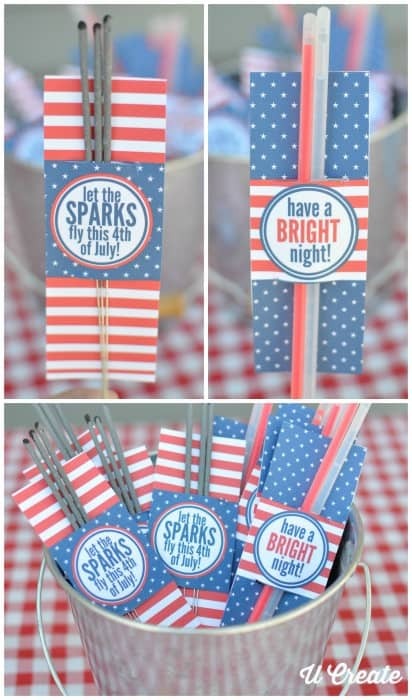 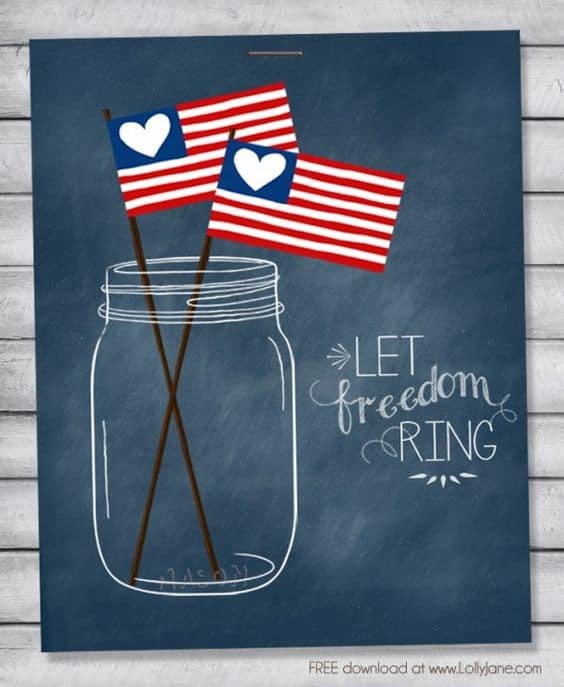 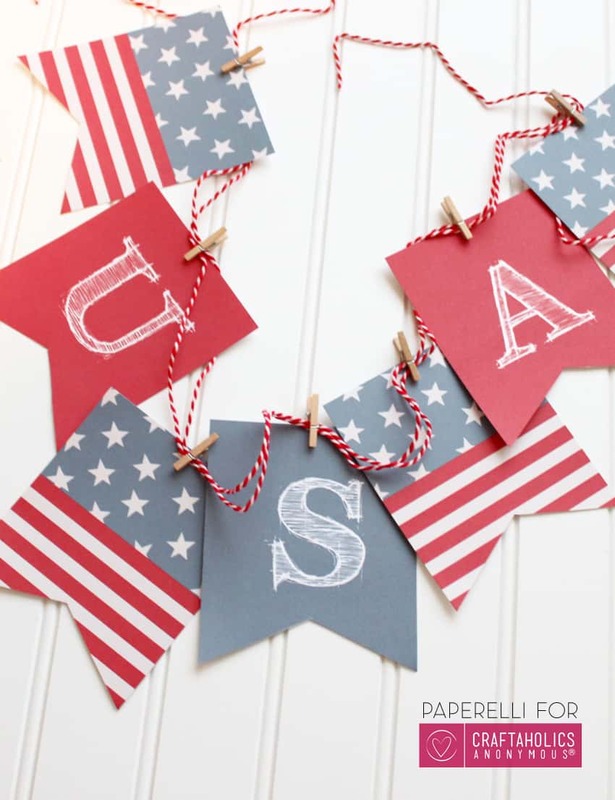 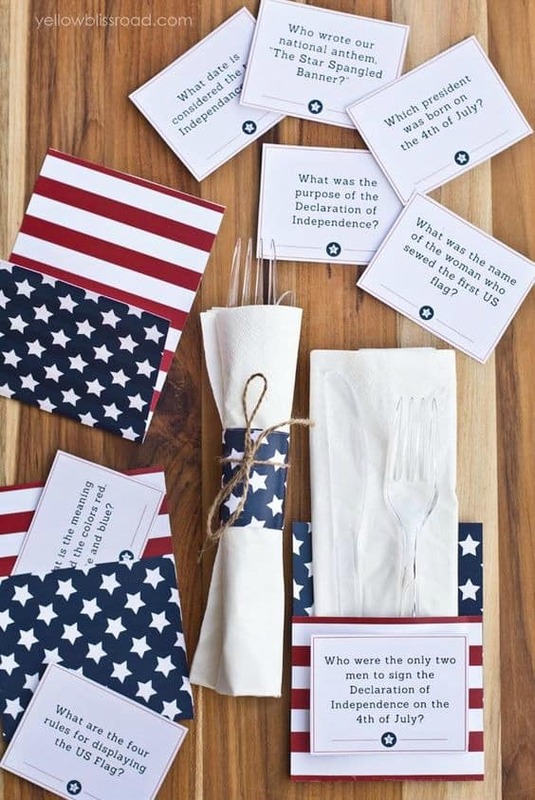 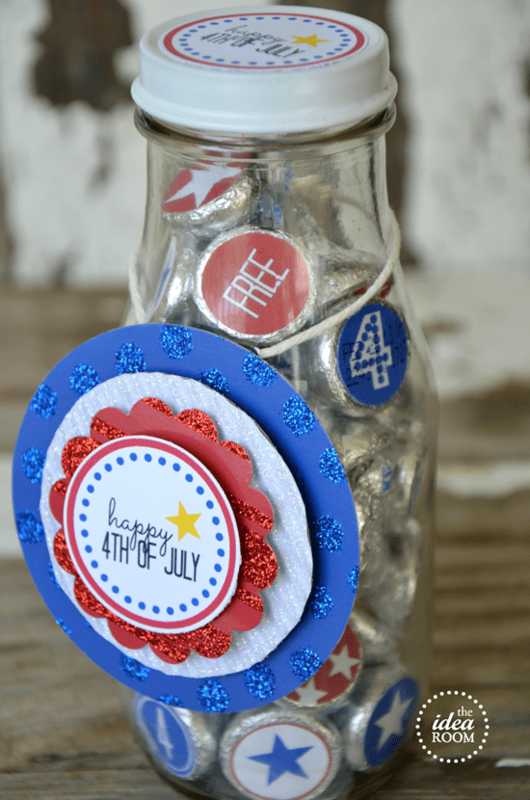 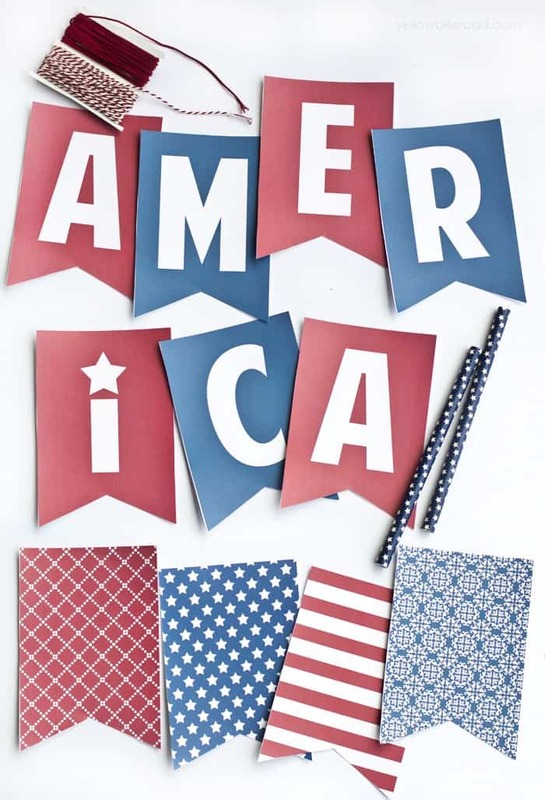 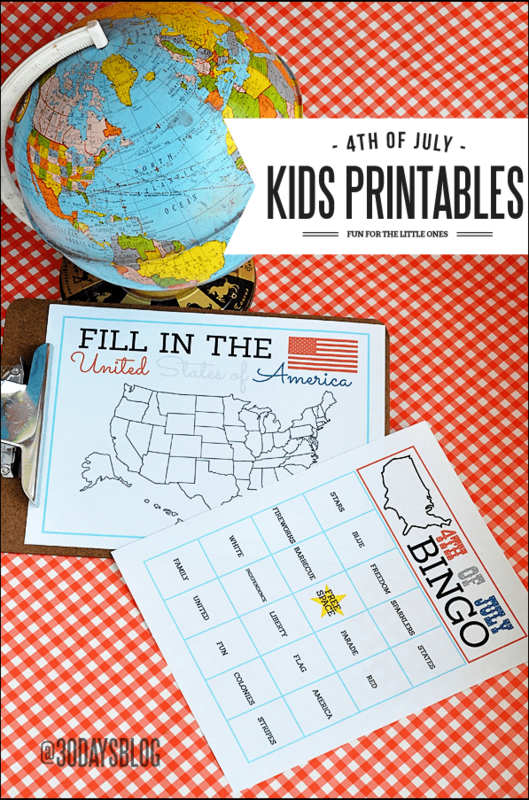 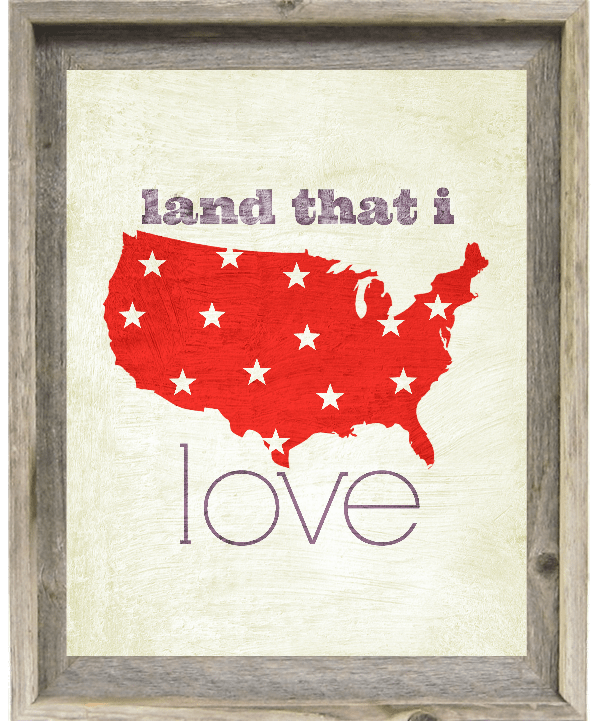 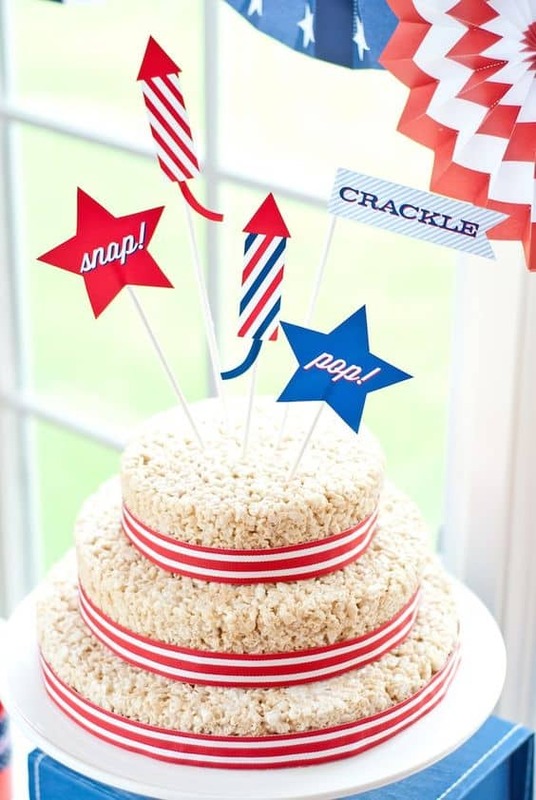 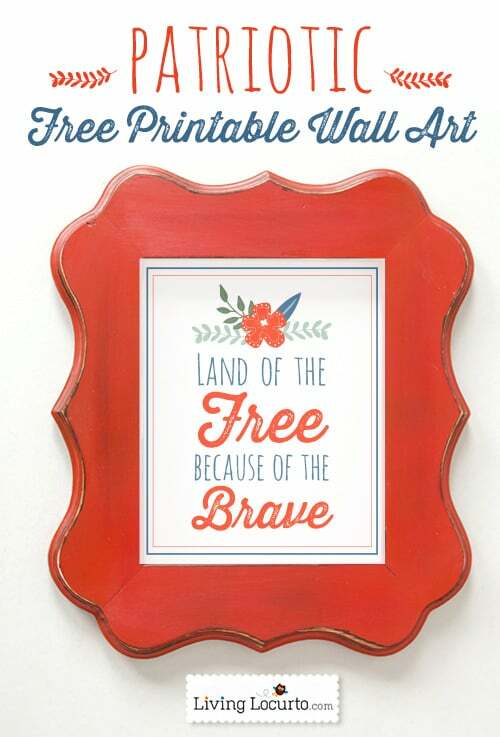 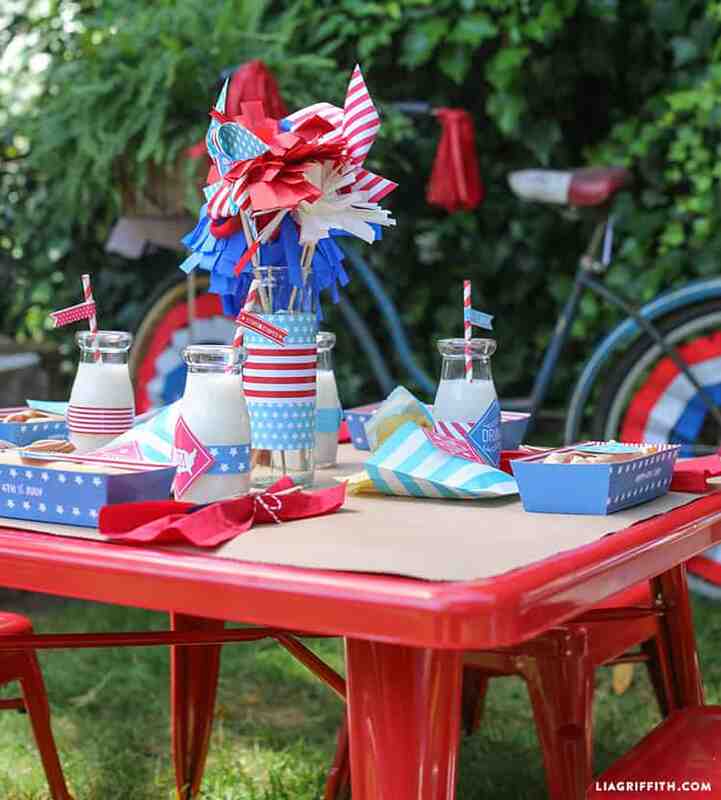 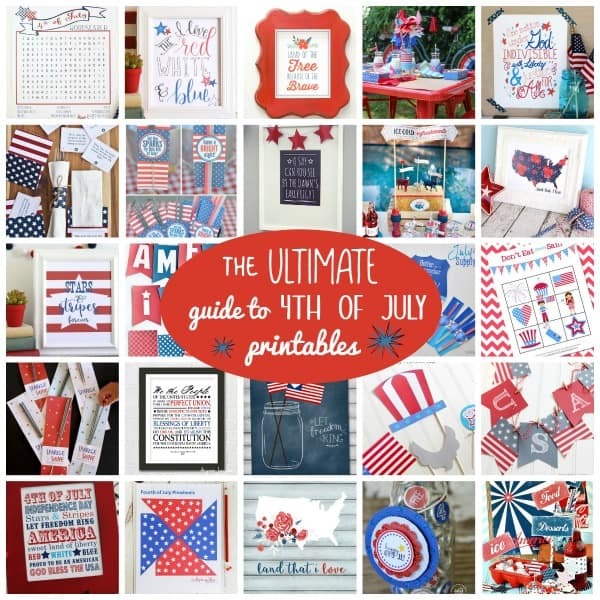 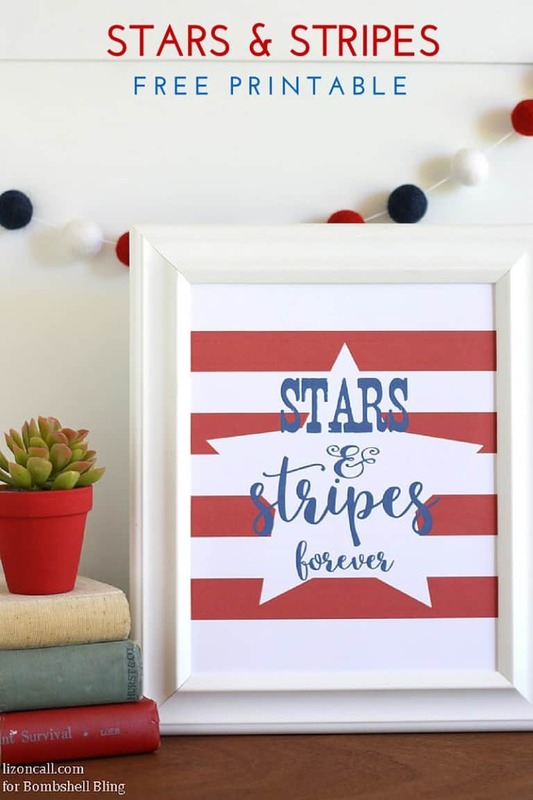 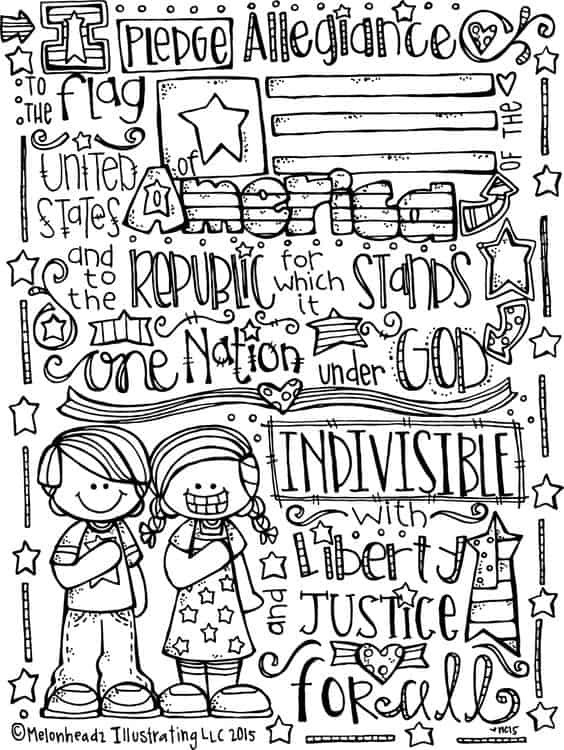 I can’t believe I hadn’t made an ultimate guide for 4th of July printables yet! 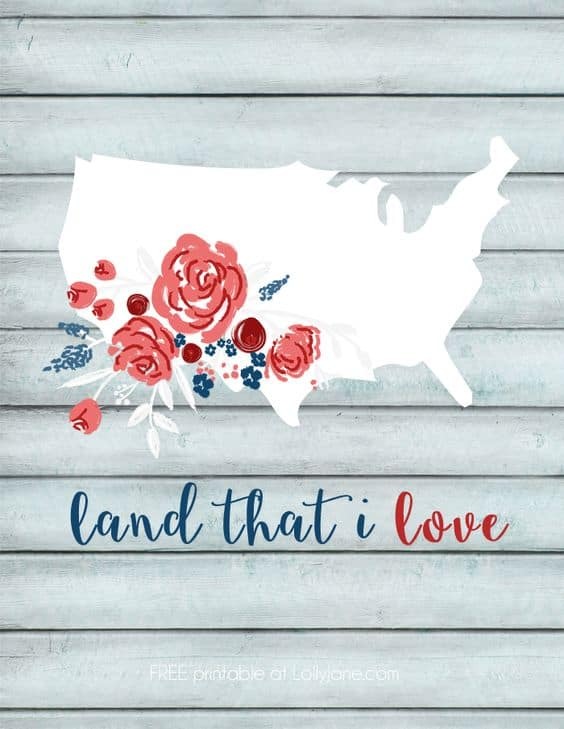 But have no fear. 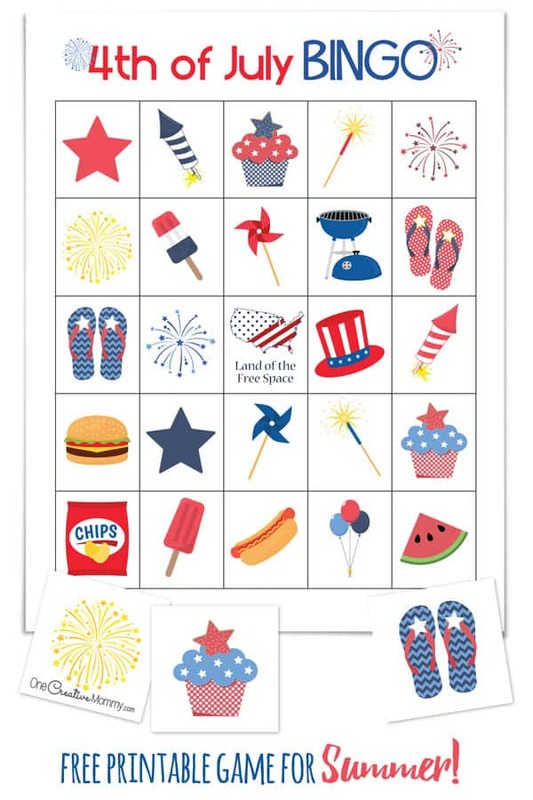 I’ve just put it together for all of you and it’s amazing. 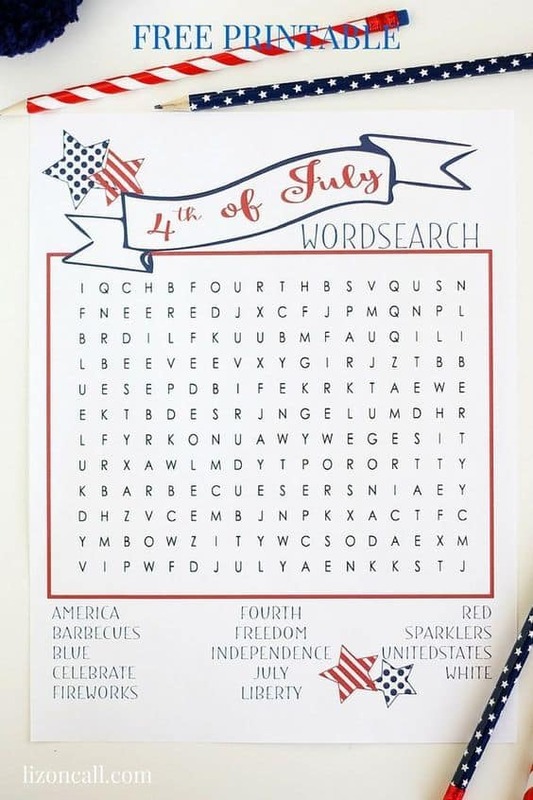 Turns out I’m not the only one who loves 4th of July! 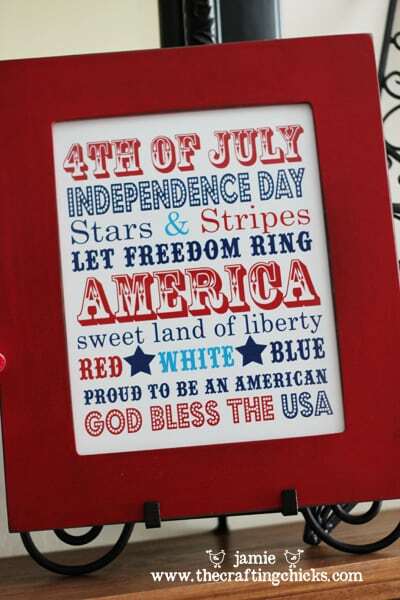 I think that should get your 4th of July celebration started!